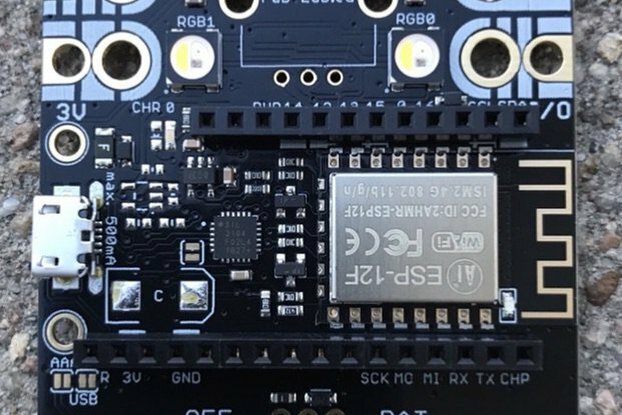 The trigBoard is a Battery Powered IoT project that does one thing - it pushes you a notification triggered by a digital input. LOW POWER! That's the special sauce right there. When idle, it pulls less than 1uA... your smoke detector probably uses more power than this. But here's the best part, it wakes up via a dry contact type switch, connects to the WiFi network and sends you a push notification. But what if the switch is left open? if you're savvy with circuit design, you might be thinking thinking about pull-up/down resistor leakage. 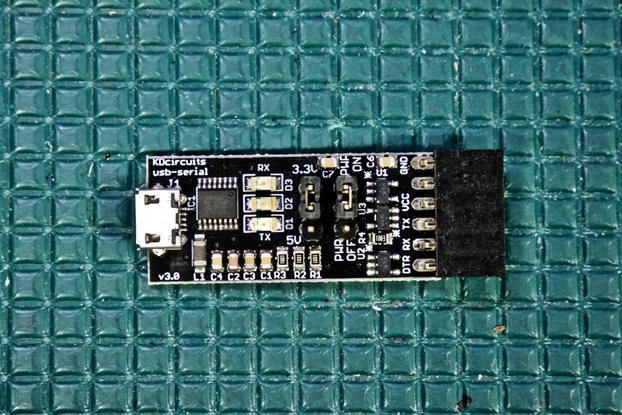 Well, the special pulse circuit on trigBoard does not use any resistors on the front-end, so it sleeps at the same <1uA current in either condition. Really cool! Monitors every door in my house (garage too) with simple magnetic door sensors. I get an immediate notification on my phone using "Push Safer" when any of these doors opens. Easy and small enough to mount in the mail box, which is surprisingly useful to know when the mail is delivered. I even have one monitoring the door bell. 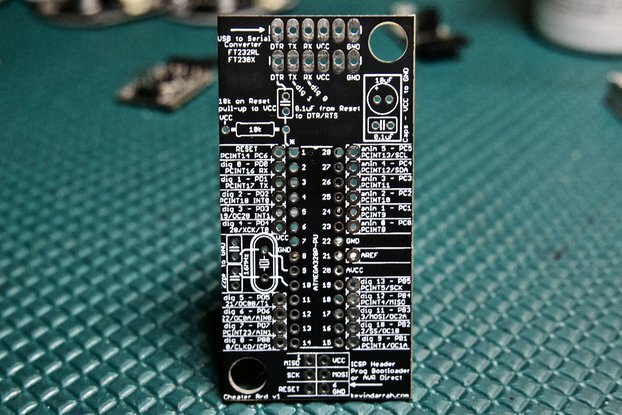 And since it has an on-board 1hr timer, I actually use the board as a "throwie" for many projects. Basically, just use it to collect sensor data once an hour and report to the cloud, or even take a picture and upload it somewhere. The possibilities are endless, especially since you can run everything from a battery. What's new for V7.0? The biggest feature is auto-reset!! 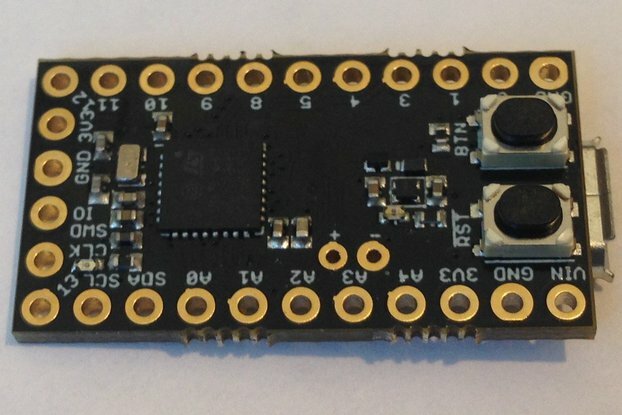 now developing on the trigBoard is a piece of cake, meaning no more messing with the GPIO0 and RESET buttons to get it into programming mode. 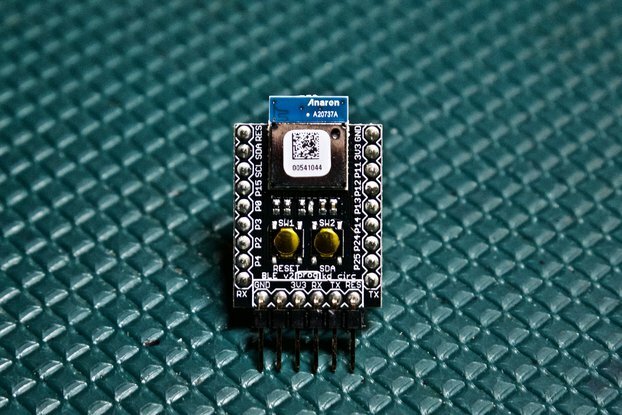 Now, you just need to wake the board up and press upload from the Arduino IDE, and your good to go. It really is an awesome feature. Check out the wiki for everything else. Amazing and well thought out! 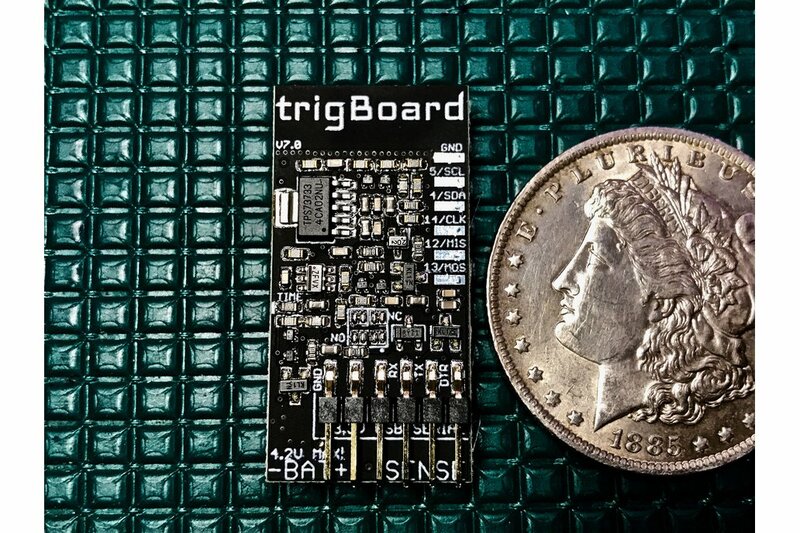 The trigBoard is an impressively engineered low power device for your home automation, or IoT projects. I had the board up and running in just a few minutes! I chose a tilt switch to activate the “trigger” and followed the well documented instructions. It was awesome when I received my first push notification on my phone! The documentation, and support is impressive, and the seller responded to a quick question right away. I would recommend this product to any skill level from beginner to engineer. 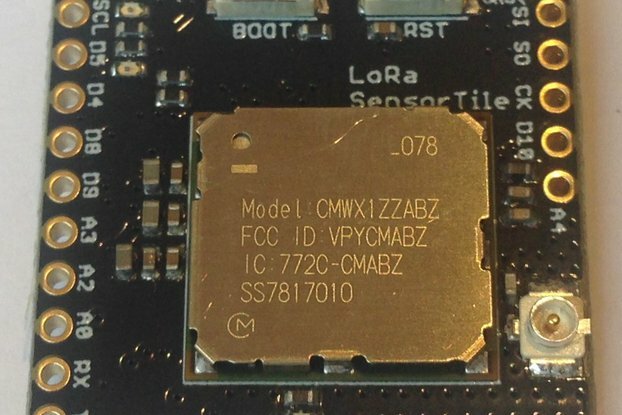 Great board with extreme low power connectivity. Highly recommend this hardware. 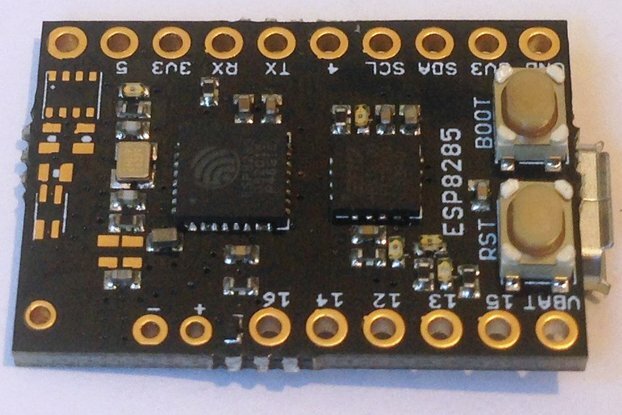 Advanced purchaser knowledge with Arduino and ESP8266 will make this HW even better to use. Highly recommend! Great value but a little hard to set up. This was my first time to set up such a device. 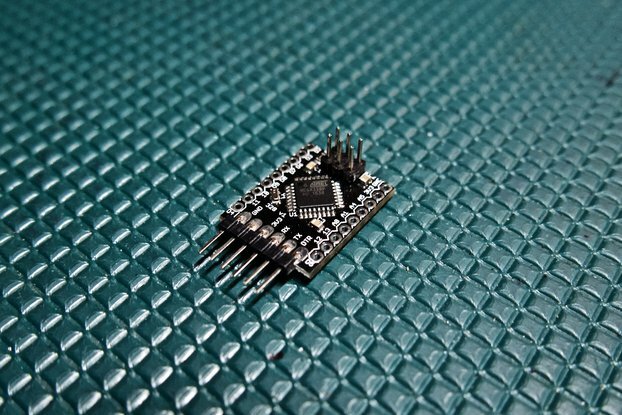 The videos and documentation was more for the person who knows the development environment for Arduino type devices. Since I don't know this environment, explaining the buzz words or replacing them with easier to understand language would help. As a retired electrical engineer, I could follow the author's design well for the circuits. What I am less experienced with is the software and APPs. BTW, the PushBullet APP is run by greedy developers. This little board is amazing. I'm using it in a solar tracking project where I want to send data back to the mothership when an event trips. 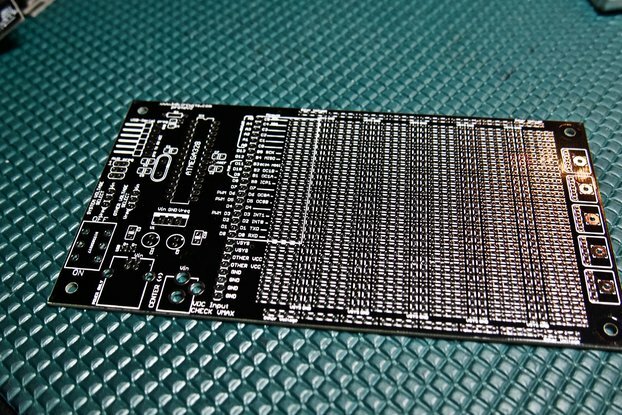 When not collecting or sending data, I want the project to use very little power and this board lets me do that really easily. 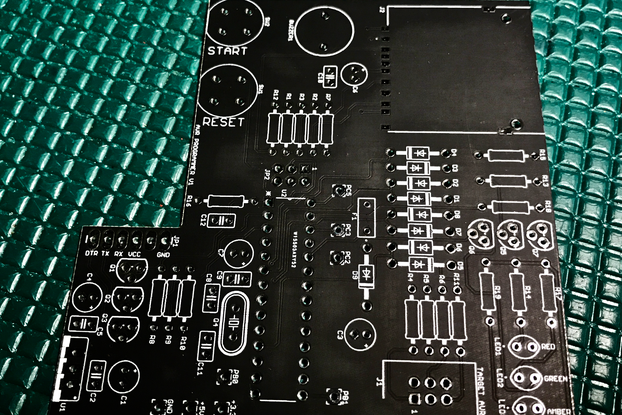 I can see that a lot of attention went into the design and the documentation is first class -- really well done and easy to get things up and running. I contacted the developer and he got back to me ASAP. Big Kudos!